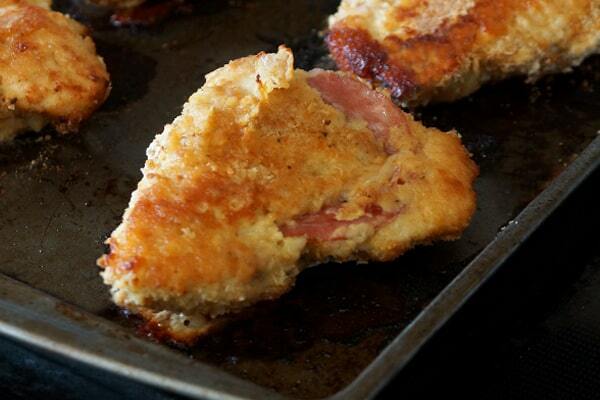 Have you ever wondered how to make cordon bleu? 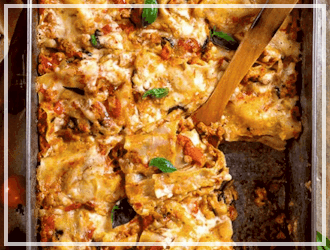 I know, sounds a little intimidating, but I’m here to show you that it’s a really easy (and so delicious) meal that the whole family will love! 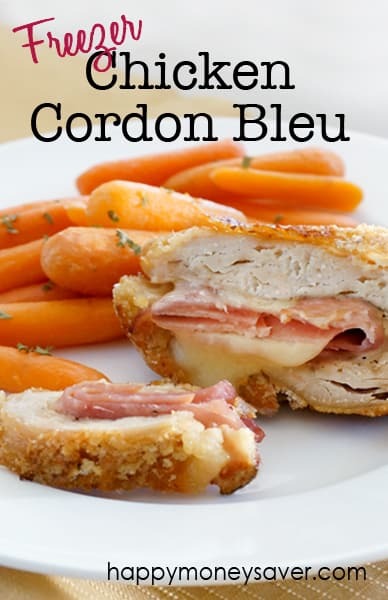 It’s also a perfect freezer meal for those busy nights…that’s right, you can have cordon bleu on a busy night! And the leftovers (that is, if you have any) are fantastic for appetizers or sandwiches. 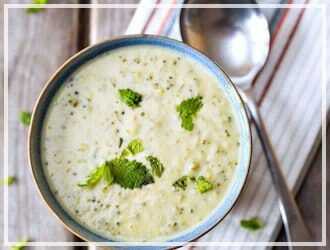 You are going to absolutely love this recipe! Start by preheating your oven to 400˚ and spraying a baking sheet with nonstick cooking spray, then set aside. Next, pound out the chicken breasts nice and thin, one at a time, using a meat tenderizer or rolling pin. Make sure you keep them covered or in a ziplock bag so they don’t splatter everywhere in your kitchen…that would be a mess! Season both sides with salt and pepper and set them aside. Next in a medium sized dish, whisk together the eggs, dijon mustard, and milk. 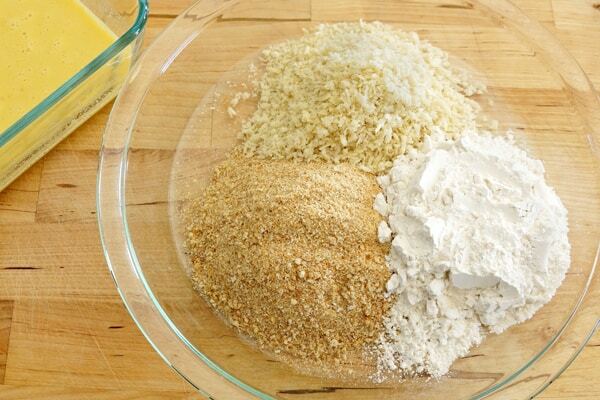 Then in a separate dish, mix together the breadcrumbs, flour, panko, and season salt. You will want to set up a little assembly line. 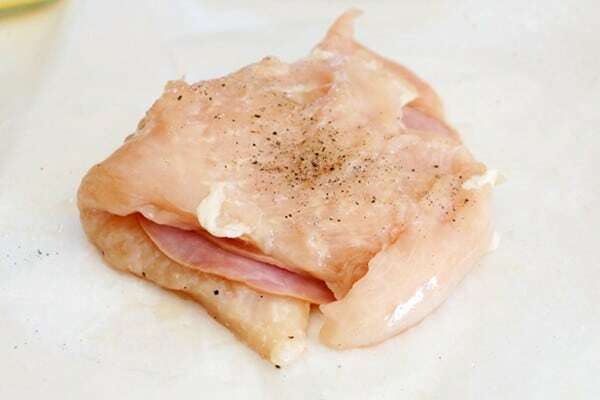 Place one chicken breast in front of you, top it with a slice of swiss cheese (or two if you like it really cheesy), then add two slices of ham and fold the chicken in half. 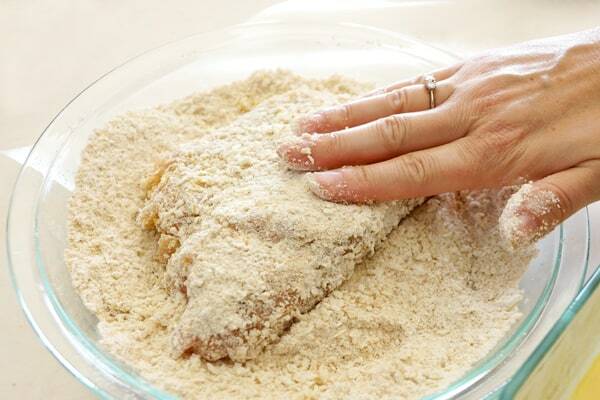 Then, you will place the little “package” of chicken in the egg wash and then in the bread crumb mixture. I always pat the breadcrumbs on the chicken, just to make sure it sticks good. Then, place on the prepared baking sheet. Repeat the process until you have used all the chicken. Bake for 50-55 minutes, flipping the chicken over halfway through the cooking time. The internal temperature must reach 165˚ to ensure it is cooked all the way through. Remove from oven and let set for 10 minutes. Now that’s golden brown deliciousness right there! 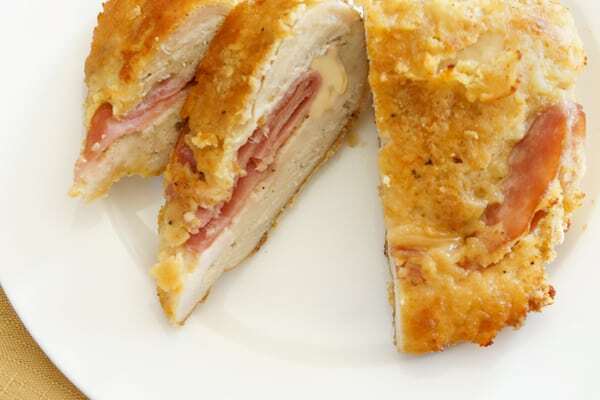 Now, you can share the knowledge of how to make cordon bleu with your friends! Once they taste it, they will be asking for the recipe! 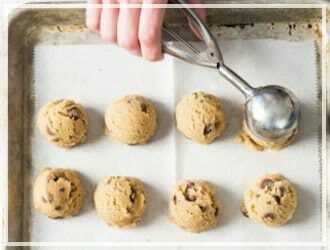 Using a disposable pan instead of a baking sheet, follow the directions above, but do not bake. 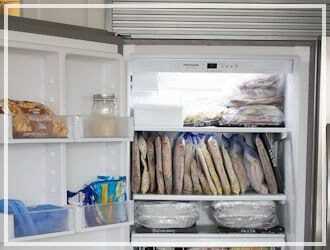 Cover and place in the freezer for up to 3 months. 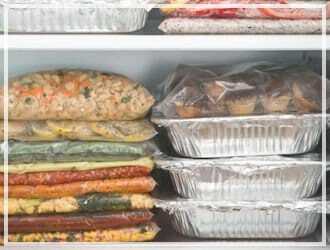 To heat, let thaw in the refrigerator overnight, remove the cover, and bake at 400˚ for 50-55 minutes, flipping the chicken over halfway through the cooking time, until the internal temperature reaches 165˚and they are crispy and golden brown. 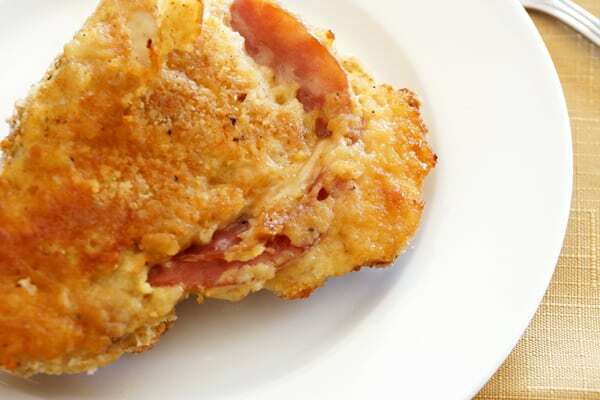 Now that you know how to make cordon bleu, go and impress your family! 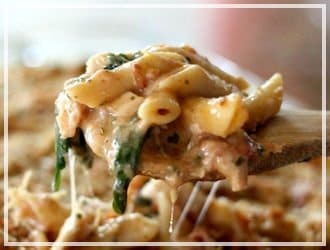 This recipe is definitely a favorite in our house! 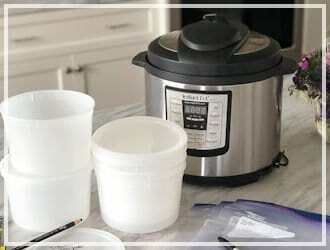 Below is a printable recipe card. Enjoy! 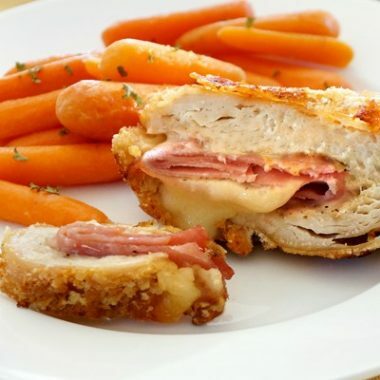 Freezer Chicken Cordon Bleu is a really easy (and so delicious) meal that the whole family will love! Preheat your oven to 400˚ and spray a baking sheet with non-stick spray and set aside. 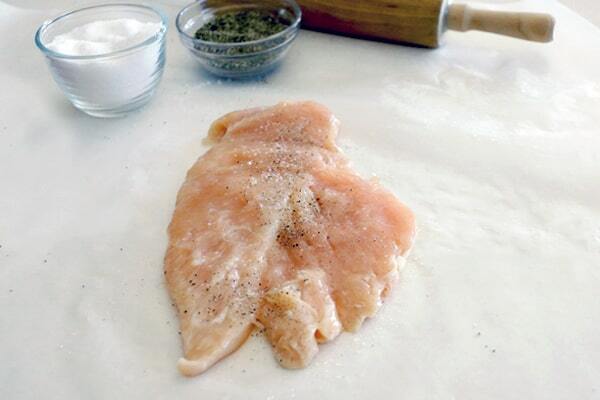 Using a meat tenderizer, flatten out chicken breasts so they are thin. Season both sides with salt and pepper. 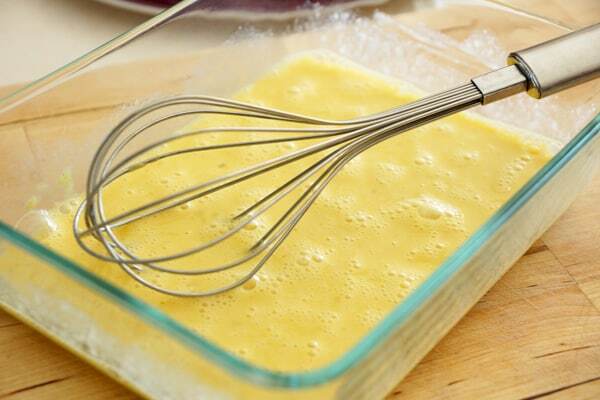 Whisk together eggs, milk and dijon mustard in medium sized dish. 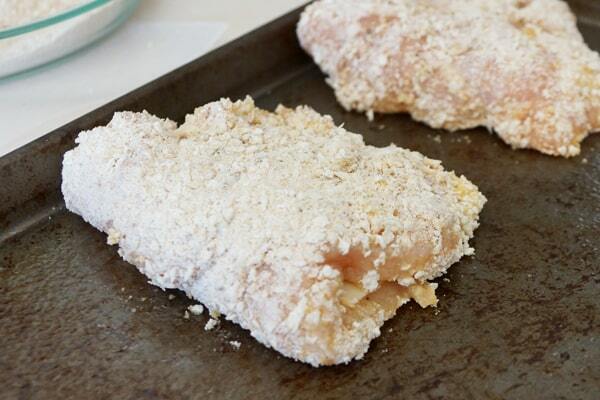 In separate dish, combine bread crumbs, panko bread crumbs, flour, and season salt. 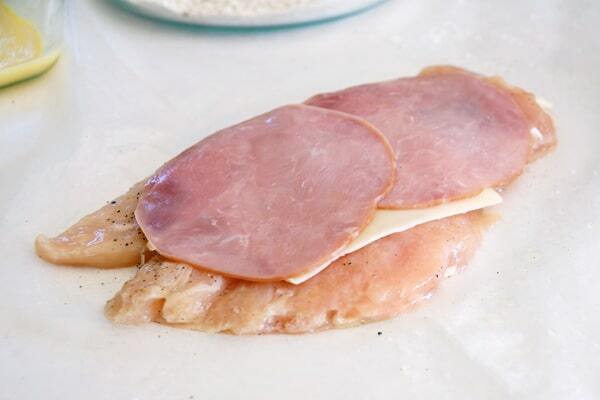 One piece of chicken at a time, place cheese slice on chicken, then top with 2 slices of ham. 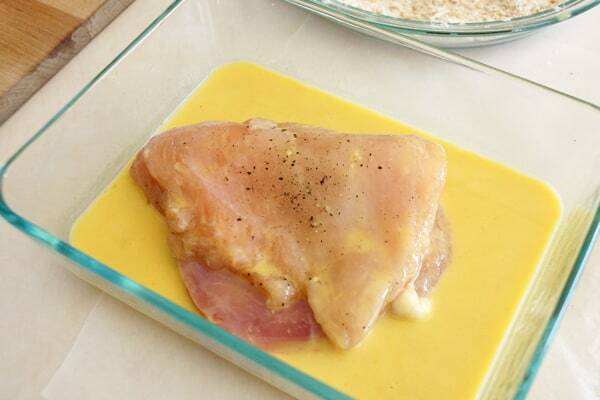 Fold chicken breast in half. 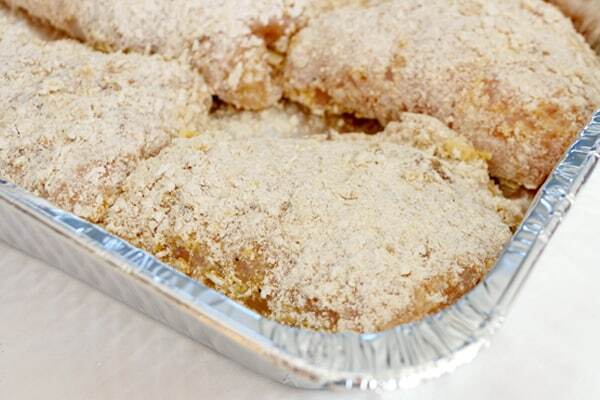 Coat chicken in egg wash, then cover with bread crumb mixture, patting to make sure the mixture sticks. Bake for 50-55 minutes, flipping over half way through cooking time, or until the internal temperature is 165˚ to ensure it is cooked all the way through. 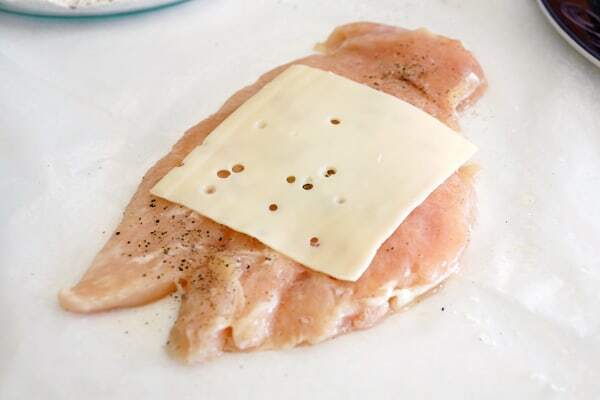 Has anyone made this using the thin slices chicken breast? If so would you adjust the cooking time? 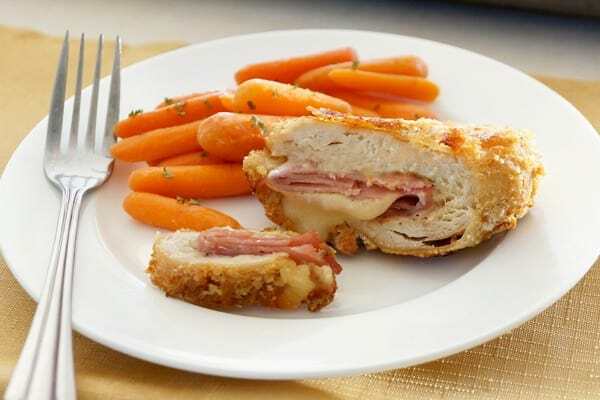 I just made this and it was the best cordon bleu ever! Thanks for the awesome recipe. Can’t wait to make more them. I just made this for myself and froze the other 4 breasts. Oh my gosh ubber yummy. I didn’t have dijon so I used French’s yellow mustard. As well didn’t have Panko crumbs either so I added oregano and more plain crumbs instead. Either way this very yummy. 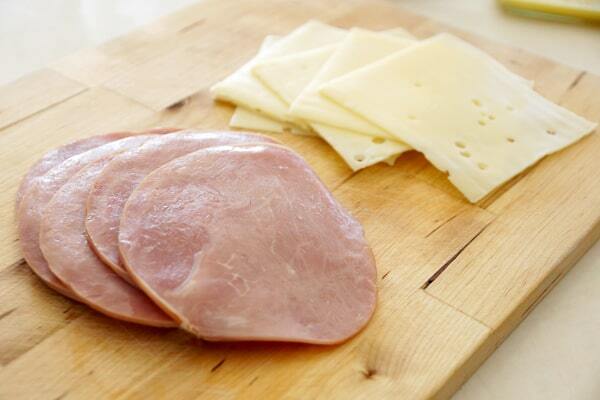 Have u ever tried any other cheeses instead of the swiss? Swiss seems to have a powerful taste that I’m not sure of. Hi. Wondering if you could cook and then freeze? 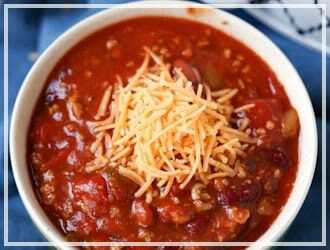 I’m looking for something to pull out of freezer, reheat n microwave and have for work lunches.